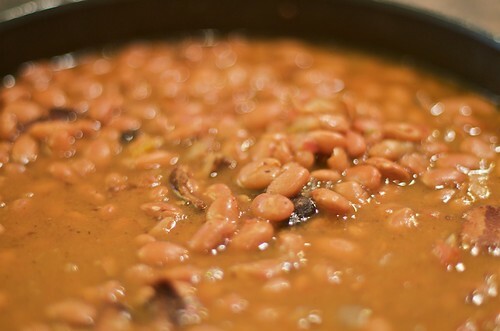 Beans Beans the Magical Fruit…, originally uploaded by Suarez. 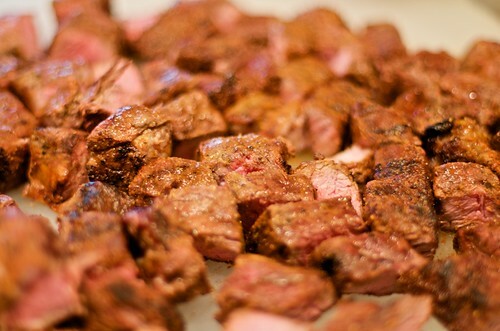 Beef. It's What's for Dinner., originally uploaded by Suarez. From a birthday celebration out by Lake Travis for my wife, her twin and our nephew. In addition to this beef, we also had two kinds of shrimp, chicken and sausage. There were also beer, wine and Margaritas. Tons of side dishes and some FANtastic desserts. 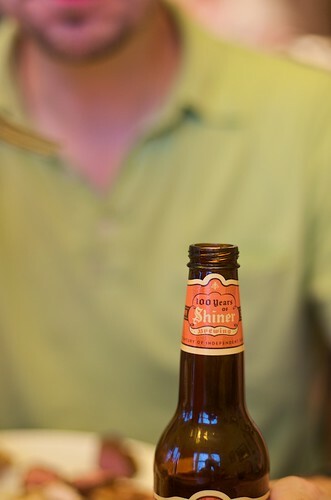 100 Years of Shiner, originally uploaded by Suarez. Shiner Beer is some of my favorite. I’ve even done bike rides from Austin to Spoetzl Brewery in Shiner, Texas. I’ve done the Shiner GASP (Great Austin to Shiner Pedal) and the Shiner BASH (Bicycle Austin San Antonio Houston). The latter was actually 3 simultaneous rides all converging in at the Spoetzl Brewery in Shiner, Texas. After we hung all the pictures for my show, my friend Michael said he wanted to take a panorama of me (on the left) with some of my works. He then proceeded to take a series of images to with his iPhone. The application he was using stitched the images together in-camera and here are the results. I’m blown away by the iPhone camera results! He posted it to his iPhone blog. This set of images is now hanging at WeFuse, a restaurant at the base of the Frost Tower. If you'll be in Austin between now and May 22nd, please stop in and check 'em out. Be sure to tell the staff that you’re there to check out the photographs. When they see how much traffic we can draw to the restaurant, that‘ll make it much easier for the next photographer to get a break. UPDATE: My photography exhibit was scheduled to come down this weekend has, instead, been extended. If you haven't seen it yet, now's your chance. It should be up for a couple more weeks. Jon informed me that my work has gotten the most praise of all the artists who have displayed. That made my day!